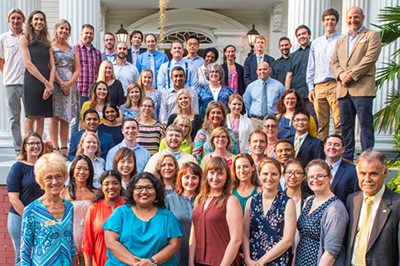 In addition to welcoming the student class of 2022, UNCW welcomes our class of new faculty members to campus. Learn more about them by visiting a special website developed by the Office of University Relations. NEW: You Spoke, We Listened: Learn More About the New SWOOP! REMINDER: Be a Part of UNCWelcome 2018!